The new name and organization structure has been formed for all of the businesses it owns. The new Google Alphabet is now being created in order to form an operating structure that will function as a kind of umbrella company that will keep together all the businesses that it owns. Alphabet Inc. will be run under the leadership of the current CEO and co-founder, Larry Page. The other co-founder of the company, Sergey Brin, will serve as the president of the new Google Alphabet company. Google, itself, will become one operating unit and will receive a brand new CEO in the change. The chief exec will be Sundar Pichai, who had previously been at the head of Chrome and Android. 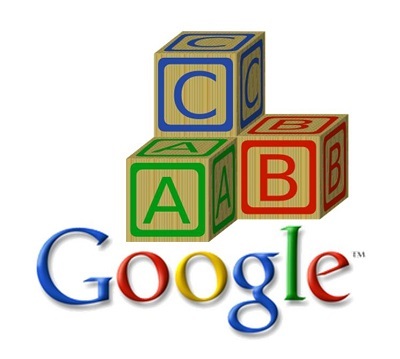 The change to Google Alphabet isn’t just a mere change in the name of the company, but is much greater. Alphabet isn’t just a new name for the massive tech giant. Instead, it is a reorganization of the entire business. Page made the announcement in a recent blog post, in which he said that the company had been aiming for a version of Google that was “slimmed down”, whereas many of the other companies that it owns, such as Calico biotech and Life Sciences units, would be able to continue their operations as their own companies. The announcement from Page went on to say that every one of those units will be receiving its own CEO. Equally, this change will place Google in a position that is far more toward the traditional side of tech than the disruptive side. In essence, Google Alphabet will be a massive conglomerate that is a model that is far from rare as it is often beneficial with key execs are responsible for each unit’s companies, while the higher management keeps its focus on the operations of the whole.